Home » Uncategorized » Jason Moloney set for return against Cris Paulino, eager for second world title shot. 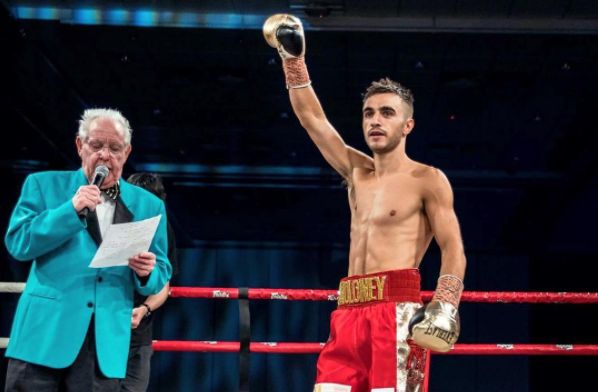 World-rated Jason Moloney gave IBF bantamweight titleholder Emmanuel Rodriguez all he could handle last October in their World Boxing Super Series contest before losing a narrow split decision to the talented Puerto Rican. Moloney, who is rated No. 8 by The Ring at 118 pounds, showed in defeat that he is capable of mixing with the very best. I absolutely loved being involved in the (tournament), Moloney (17-1, 14 knockouts) told The Ring. Obviously we didn’t get the result we wanted which was devastating. But to represent Australia in the biggest tournament in world boxing and to fight for a world title was very special and something I will never forget. I haven’t got one bad word to say about the World Boxing Super Series and everyone involved; they treated me and my team really well and were a pleasure to deal with. I’ve got a lot of respect and appreciation for all of them and I’m very grateful to have been involved. I’m leaning slightly towards [Naoya] Inoue to win the (Muhammad) Ali trophy, but it’s anyone’s to win. I think both semi-finals will be great fights and I can’t wait to get myself back in the mix with these guys. I’ve put my hand up and said that I would love to be listed as the alternate boxer for the semi-finals so fingers crossed I get the call for that. However, Moloney isn’t content to just wait for a phone call that may never come; he’s being proactive and returning to the ring. The Australian will look to get back to winning ways when he meets Cris Paulino at the Seagulls Rugby League Club, Tweed Heads in New South Wales on Saturday. It has been over four months since my loss against Rodriguez and I’m itching to get back in the ring and start my journey back to the top, Moloney said. I’ve been working really hard in the gym and I’m confident that this will be a big year for me. Paulino (19-3, 8 KOs) has been a professional since March 2010. He won his first 10 bouts before tasting defeat for the first time against Ardin Diale (TKO 11) in a national title fight. The 26-year-old southpaw has also lost to Koki Eto (KO 10) and former two-weight world champion Vic Darchinyan (RTD 2). He is, however, on a five-fight win-streak. Moloney is currently ranked No. 3 by the WBA, No. 4 by the WBC and No. 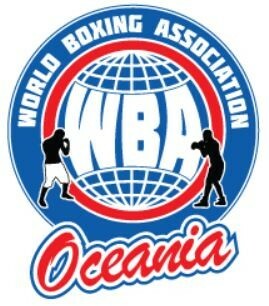 9 by the IBF and the WBO. The 28-year-old is steadfast in his belief that he’ll get another chance to achieve his world title aspirations, but there can be no slip ups against his Filipino opponent. I’d love to fight the winner of the World Boxing Super Series, the WBC champion Nordine Oubaali or the WBA interim champion Reymart Gaballo, stated Moloney. I’m determined to become world champion and I’m prepared to do whatever it takes to make that happen. The first step now is to have a big, impressive win on March 30.